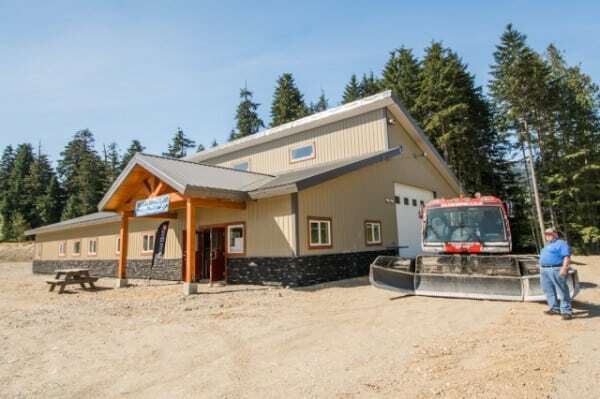 The Revelstoke Snowmobile Club opened their Revelstoke Snowmobile Welcome Centre on Westside Road with a ceremony and ribbon cutting on April 19. The welcome centre will serve as a gateway at an entrance-way to the popular Boulder Mountain and Frisby Ridge riding areas. It will also be home to the Revelstoke Snowmobile Club’s grooming machines, allowing for indoor maintenance. The Centre is located at 4177 Westside Road in Revelstoke.